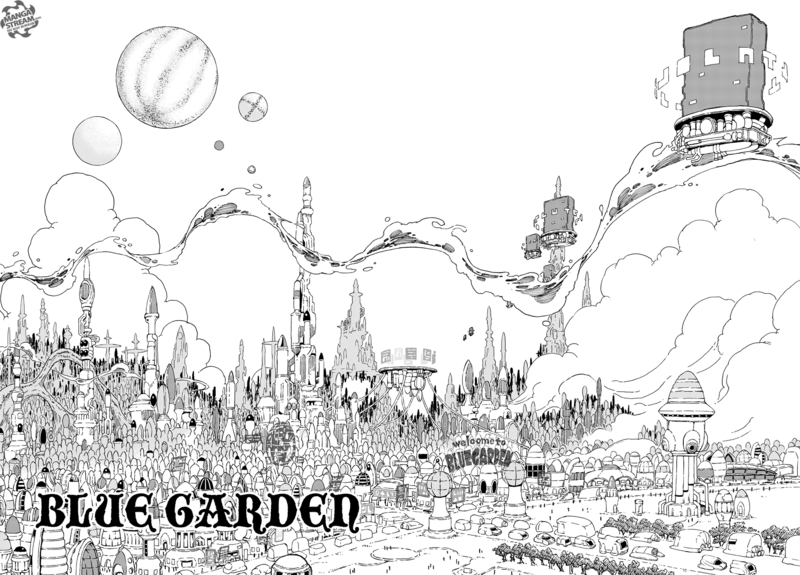 Eden’s Zero first chapter, In the Cherry Blossom Filled Sky is an interesting 78 page introduction to a new series by the creator of Fairy Tail, Hiro Mashima. Let’s get to it. 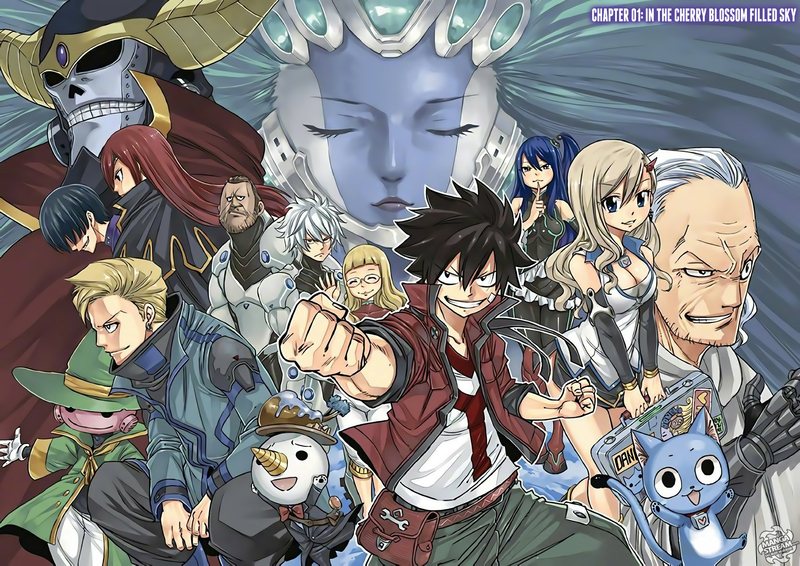 First I enjoyed this chapter, but it is really similar to Fairy Tail. Shiki and Rebecca are title characters of this series, they’re very similar to Natsu and Lucy. 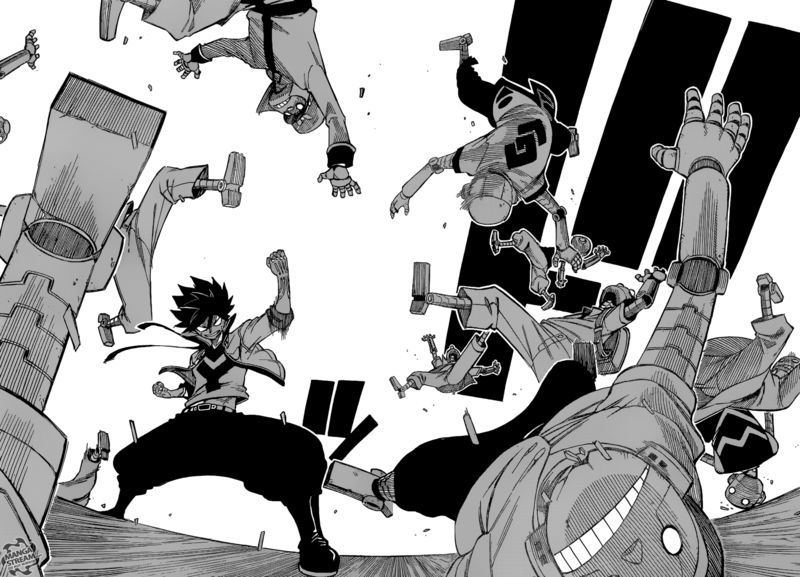 This is of course largely due to the art style of Mashima. 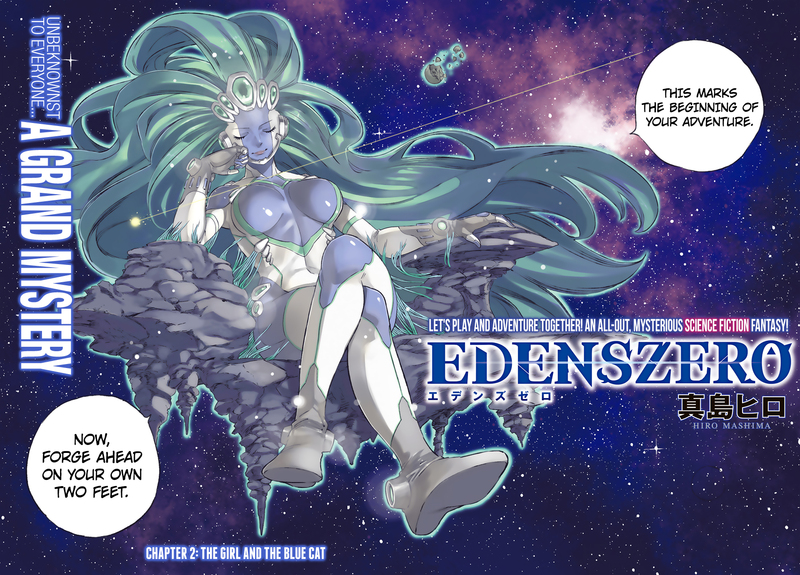 Eden also follows the common shonen series formula. We fast forward a few years to find, Rebecca arriving at the abandoned themed park at Granbell Kingdom. She is partnered with a talking cat named Happy. 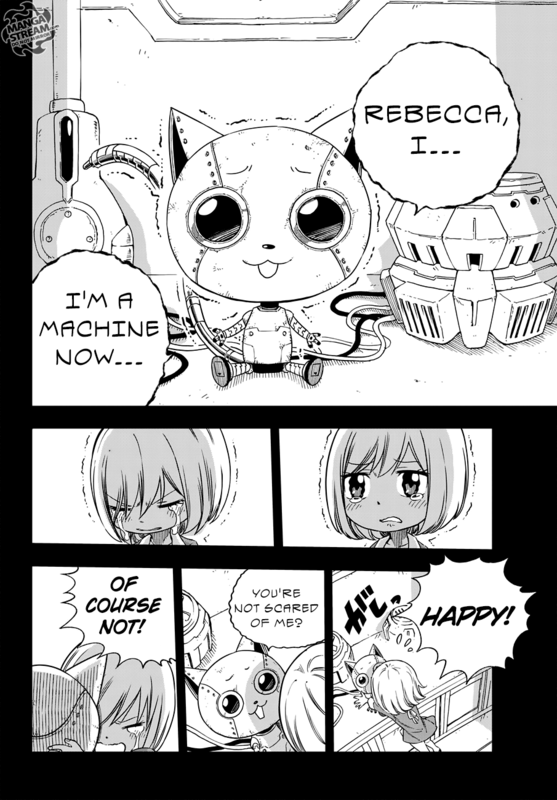 Yes, Happy is also the name of a talking cat in the Fairy Tail series. 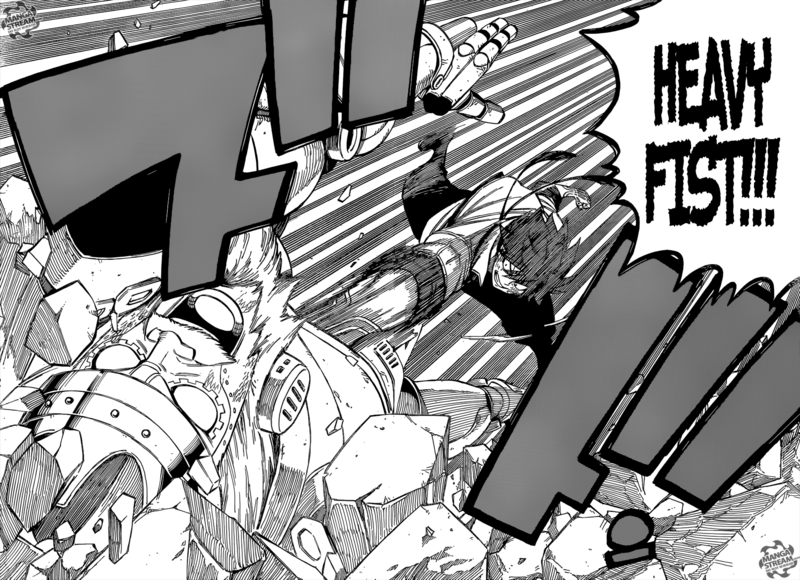 I assume either Mashima has or had a cat named Happy or he’s trying to create a link between his series. 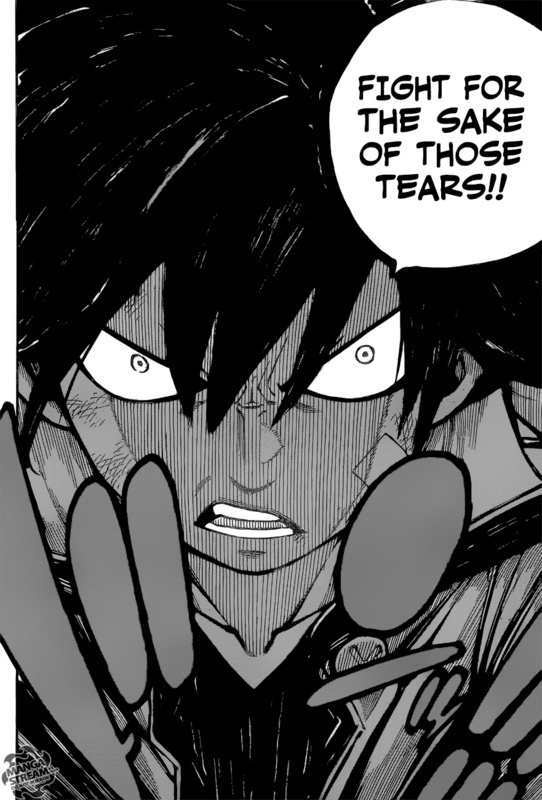 Regardless, Rebecca’s goal is to get 1 million subscribers to he “Blue Cat Channel.” I won’t spoil the twists that occur in this chapter, but I hope that Mashima will invert our expectations with this series. I haven’t decided whether I like this series or not, but I did find this chapter to be funny and sad, which is a good start. 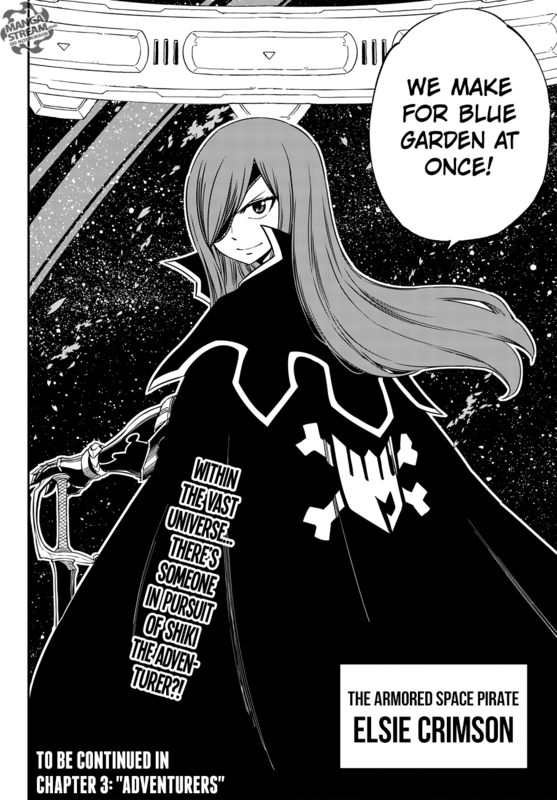 The biggest issue is that the resemblance between Fairy Tail and Eden Zero is so obvious that it may suffer for it. However, I’ll stick with Eden’s Zero for now.